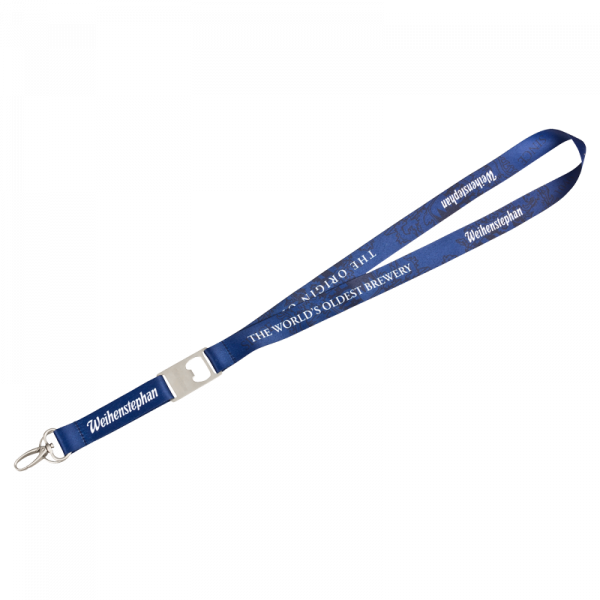 The Weihenstephan Lanyard can be used to carry a variety of different items. The eyecatcher is the integrated bottle opener. That´s for sure! With safety clip.